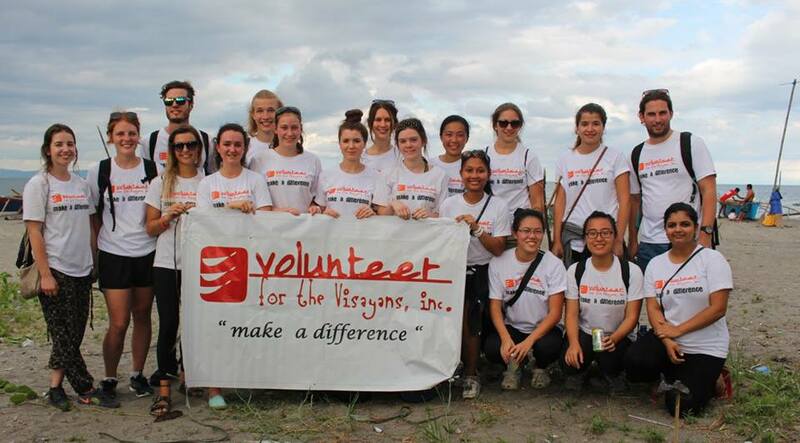 Thank you for volunteering with Volunteer for the Visayans (VFV). Volunteer input is very important to our organization as it constantly enables us to identify ways to ensure quality experience for all volunteers. Please click the evaluation form and take a moment to fill out this form. Damo nga salamat!